Compared to H.264/AVC, High Efficiency Video Coding (HEVC) can achieve bits rate savings of up to 50% while maintaining the same subjective quality. However, this great advance is obtained at the expense of significantly increased encoder complexity. In this paper, a fast mode decision algorithm is proposed for HEVC intra prediction. Firstly, the depth information of the CU block is used to skip some of impossible selected modes, assuming that there is no need to perform a strong search for large CUs. Secondly, the number of rough mode decision (RMD) is adjusted to further reduce the number of modes that need to be evaluated. 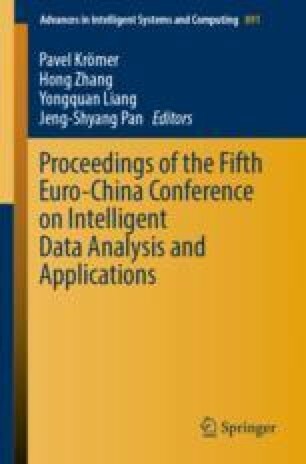 Experimental results show that the proposed algorithm can achieve about 28.8% encoder time saving on average under the all intra configuration compared with HM 10.0. This work was supported by Xi’an Science and Technology Bureau Project, under Grant 201805040YD18CG24(1) and the Department of Education Shaanxi Province, China, under Grant 2013JK1023.